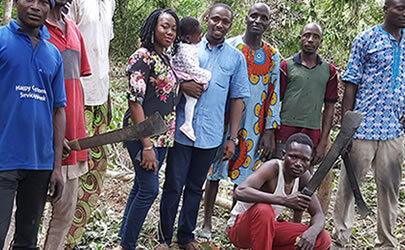 About Abrot AgriBusiness Solutions Ltd.
ABROT is exposing investors, youths, farmers, stakeholders and government to the opportunities and potentials that agriculture holds for Africa and the world at large in solving the problem of poverty & hunger, food insecurity, unemployment and food wastage. 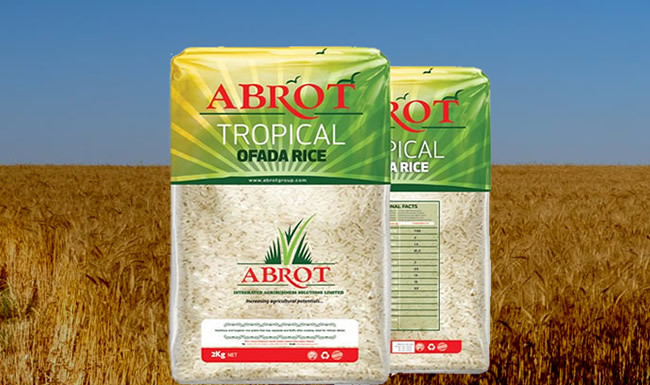 ABROT works through the entire value chain from planting, harvesting, processing, packaging and sales of agricultural produce, we also providing advisory services to potential investors, stakeholders and entrepreneurs. 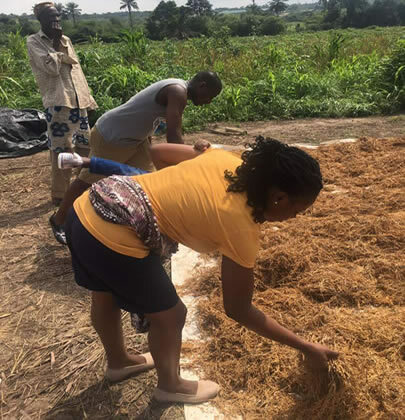 We aim to use agriculture as a tool for economic prosperity of Africa; reducing poverty, fostering global food security, reducing unemployment and wastage of agricultural produce. Our initiative is in line with the Sustainable Development Goals (achieving goal 1, 2 & 8). To be one of the leading and innovative agribusiness solutions provider in Sub-Saharan Africa fostering global food security and farmers prosperity while reducing poverty and wastage.